Our finest tisane (herbal tea) consistently brews up a delicate flavor and calming aroma that is naturally caffeine free. 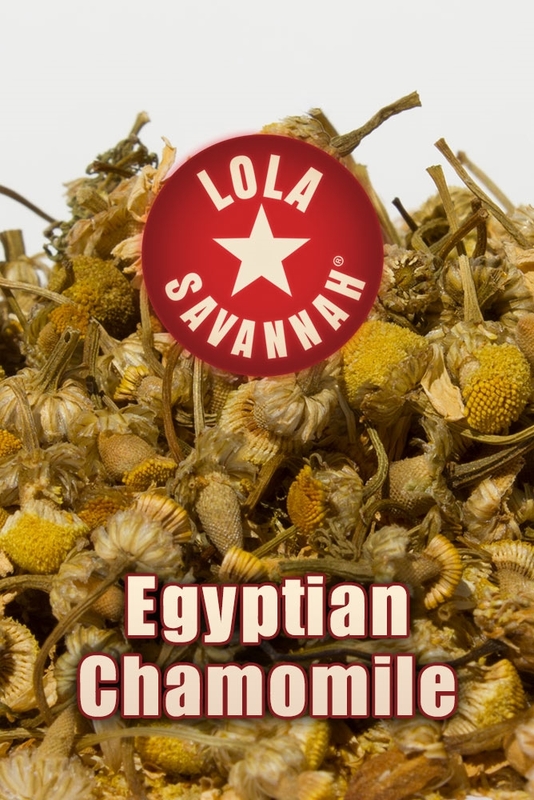 Known as the universal remedy by the ancient Egyptians, Chamomile continues to be used today to promote calm and relieve anxiety at bedtime. A natural sleepy-time tea.